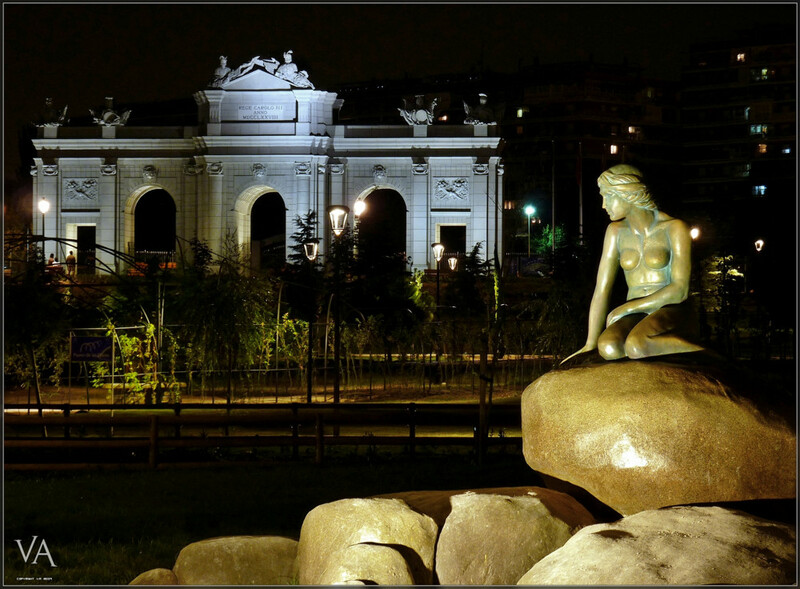 The Little Mermaid statue in Parque Europa. Photo by Andrés Moreno. There are some differences from the original statue, notably the facial features. The park is lavishly landscaped and has scale model replicas of 17 monuments throughout Europe plus an original piece of the Berlin Wall. 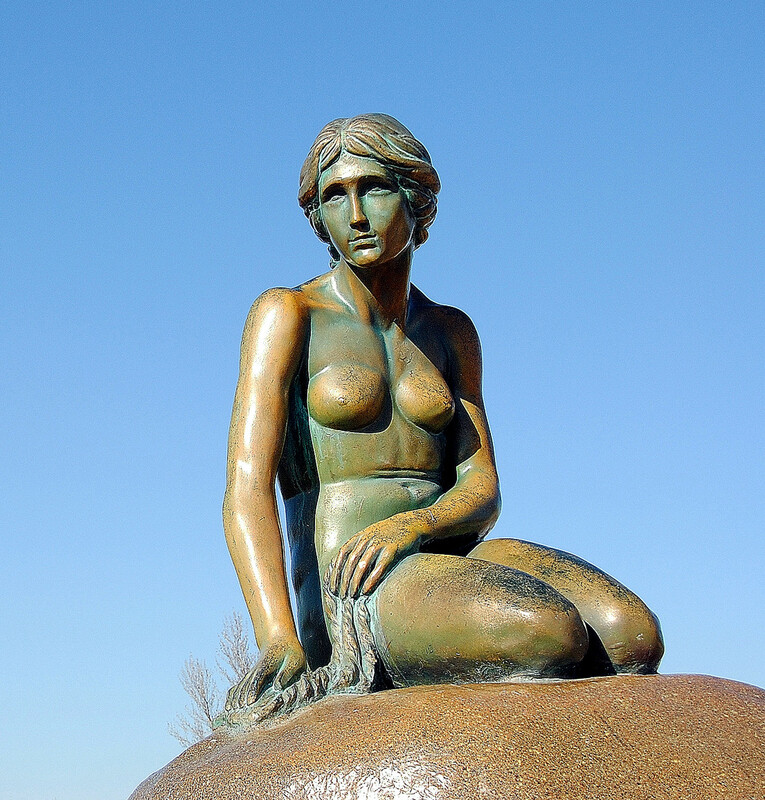 Monuments represented include London Bridge, Michelangelo’s David, Dutch windmills, the Eiffel Tower, The Little Mermaid statue and 12 others. Little Mermaid. © 2010 Trensamiro.